This poster/print by FPArtistry is pretty cool i think. 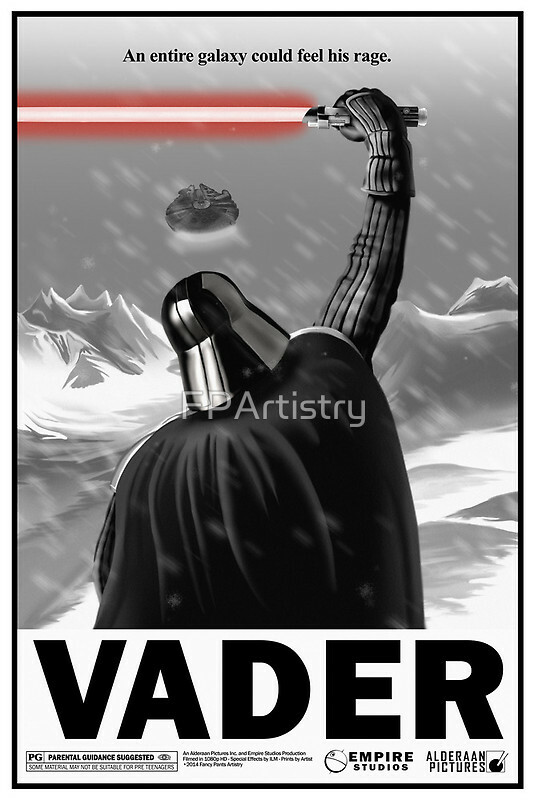 This entry was posted in Art, Things that i don't have yet... and tagged Art, Darth Vader, FPArtistry, Millenium Falcon, Millennium Falcon, Star Wars, Vader. Bookmark the permalink.